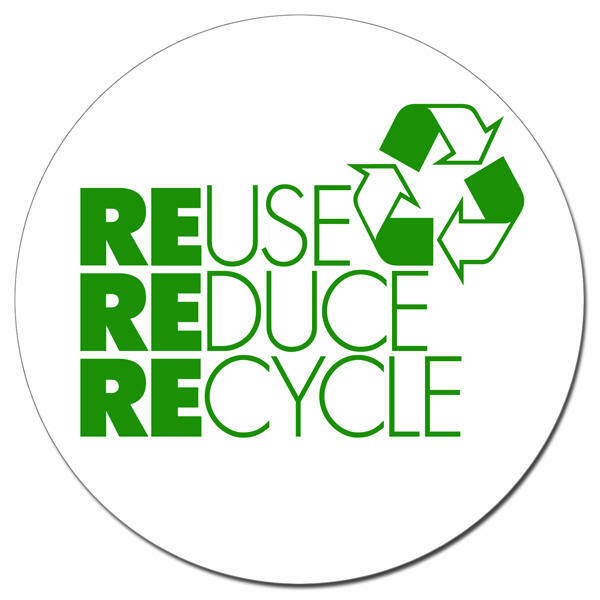 The other day as I passed by a local recycle center I read these three words that encourage us all to go green. 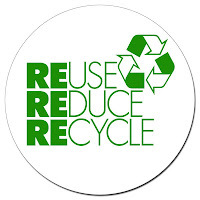 Reuse, reduce and recycle. These words remind us about how to eliminate our plastics, our newspapers and glass. But they were a subtle reminder to me of just how much God wants to keep me in the game so that I don't get stuck at life's red lights and I can continue to go green. No matter what you and I have been through or how we've been hurt, we are able to be used by God for some amazing things. He wants to use us to touch the world with His love and to bring some joy and hope to those that are hopeless. You can be reused! The way you do that starts by being humble...to reduce yourself as you increase Him. Humility always precedes honor. In other words when you can allow His agenda to be more important than yours, He can begin to take you places you never imagined! And remember this, you just keep on learning, keep on moving and keep on growing. This cycle continues as you develop your spiritual life. So let God REUSE you. Get back in the mix by allowing your plan to REDUCE while His begins to grow. And watch as you RECYCLE through this amazing life of being a fully devoted follower of Christ! Go green!